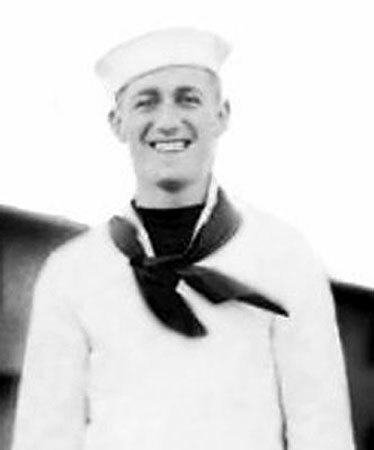 Remarks John also served on USS R-4 (SS-81) and USS Apogon (SS-308). He was entitled to wear the American Area Campaign Medal, the World War II Victory Medal, the American Campaign Medal, the Asiatic Pacific Campaign Medal with 4 Battle Stars, the Philippine Liberation Ribbon with 1 Battle Star, and the Philippine Presidential Unit Citation. Photo and information courtesy of Christina Bogert DePonte, niece. Submitted by Jim Converse.